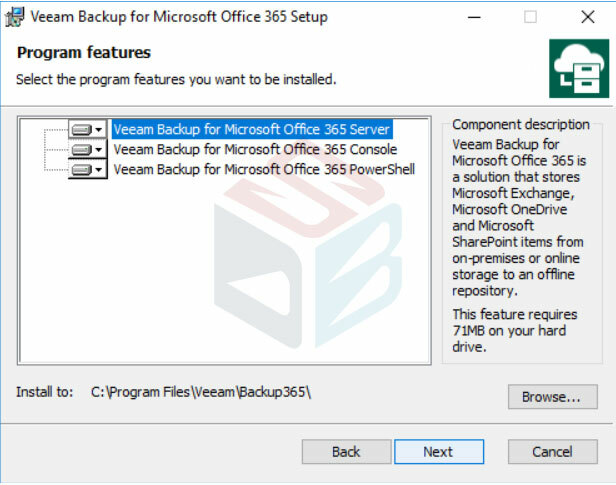 Since a couple of weeks is available the new version of Veeam Backup for Office 365, the backup solution to protect the Microsoft’s cloud suite. With v3 there’s no amazing revolution but the product team has been worked to increase performance, realibility and add small improvements asked from customers. More details and information about requirements can be found in this guide. 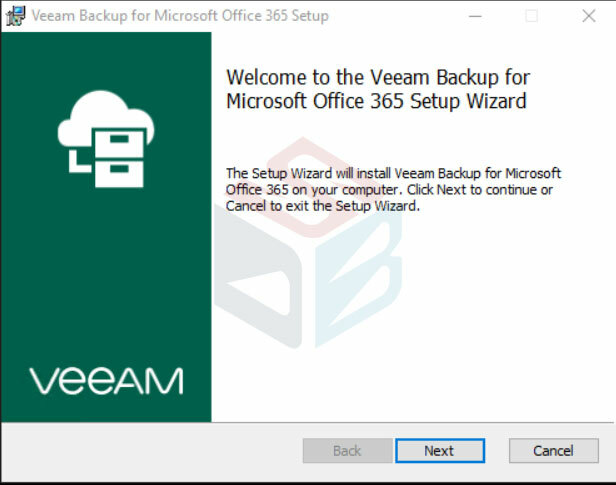 Once you’ve downloaded the package, run the file veeam.backup365.msi to start the installation – figure 1. 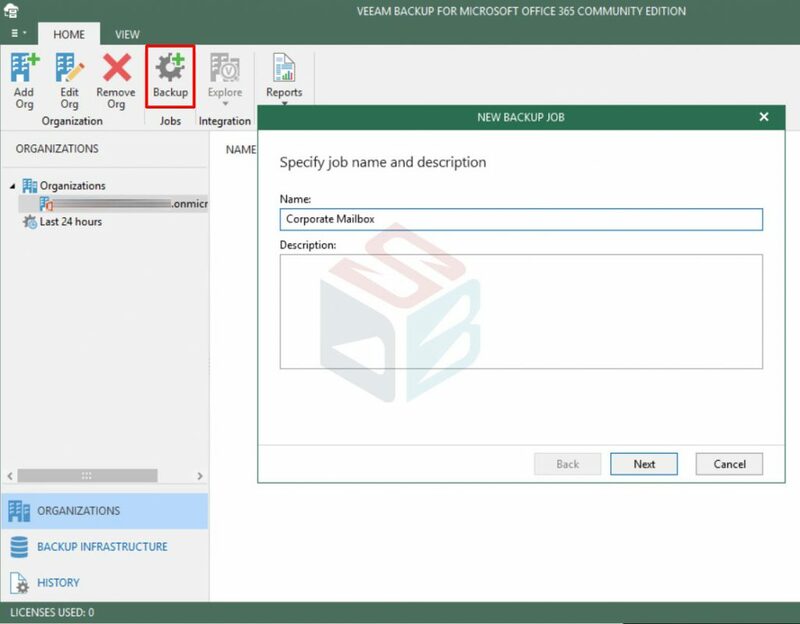 Select what kind of components install as showed in figure 2; in theory the console can be installed into another machine – this is a good solution where you have a big installation or more admin users; the logic is the same of Veeam Backup & Replication. When the installation end, run the application. The UI console is the same of v2, with the small exception for the bar color now with a dark green. 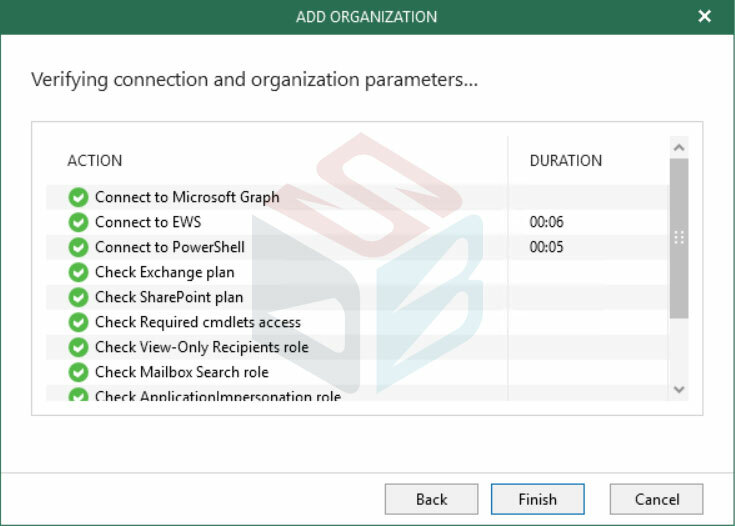 When you run VBO365, is necessary choose if use the Community Edition or import the license file: for whom missing the news, the CE was released in 2018 with the possibility to protect up to 10 users and 1TB SharePoint, perfect for small companies. The first step is add a new Organization – figure 4 – from top bar menu. 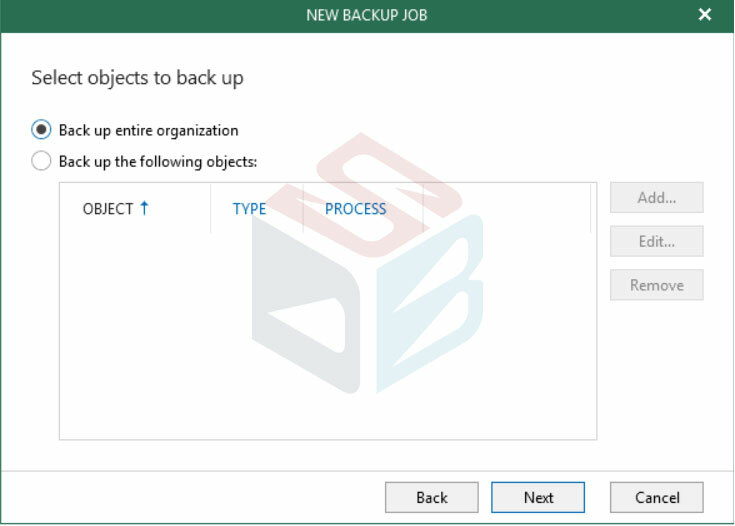 As I said previuosly, Veeam Backup for Office 365 is able to protect on-premises and cloud environment, with granularity to select different services to keep under backup. 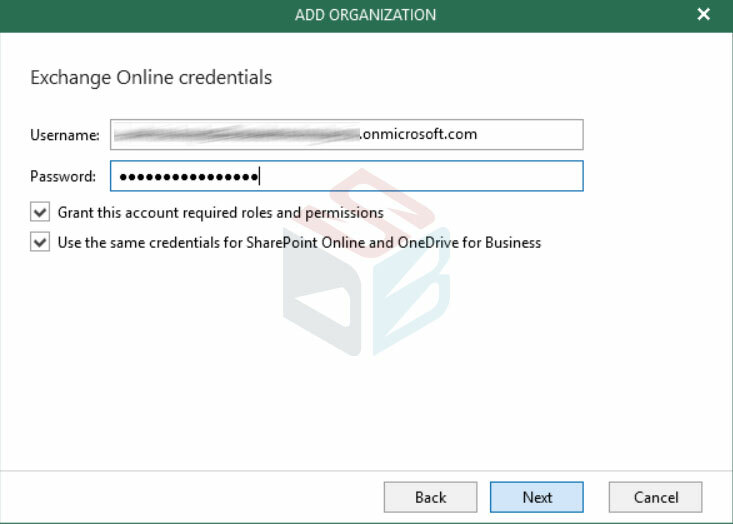 The next form show one of the new feature present, the support for Modern Authentication: this is a big change from past, because the authentication is made through Azure Active Directory app instead classic user/password from user. Insert the credentials for delegated user; remember that must Global Admin or Exchange / SharePoint Administrator. The wizard will check the right permission and the pre-requirements into infrastructure. 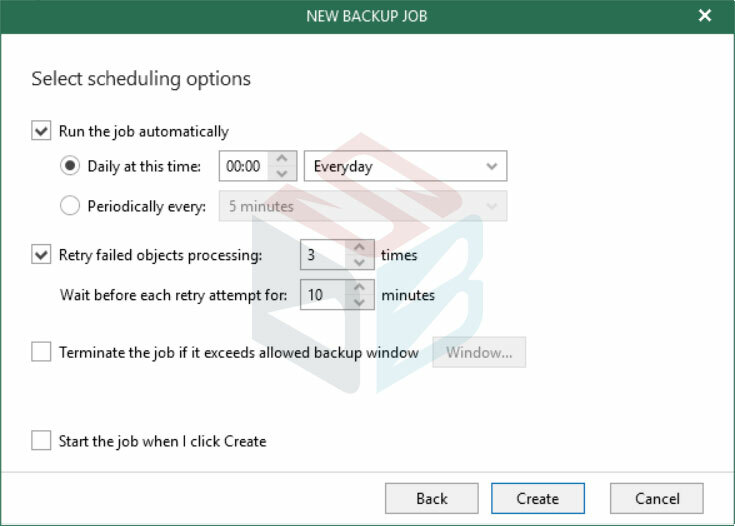 The second step is create the backup job to protect your data. Select what kind of objects include into your plan from dedicated form. 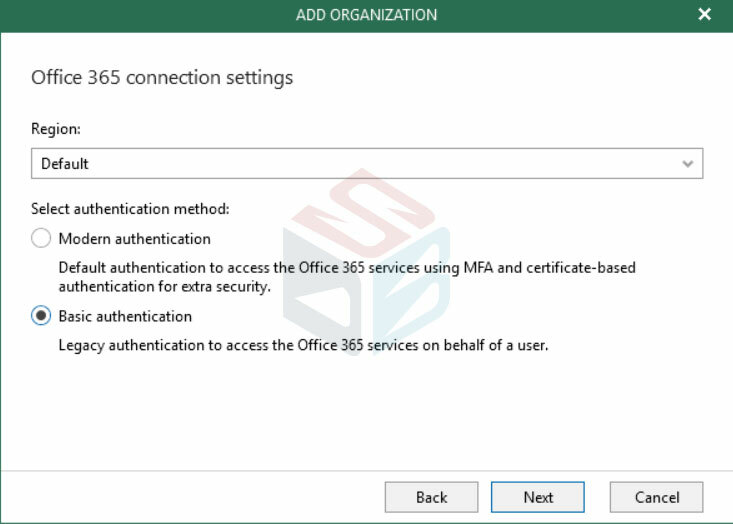 VBO365 is different from competitors and IMHO there are some limitations in this area, but with v3 we have the possibility to exclude objects: the classic scenario could be protect all users and exclude the service accounts. Select the repository where you want store your data; the target can be local but also a remote share into a NAS. The last step is select the scheduling time and the retry times in case of failure. 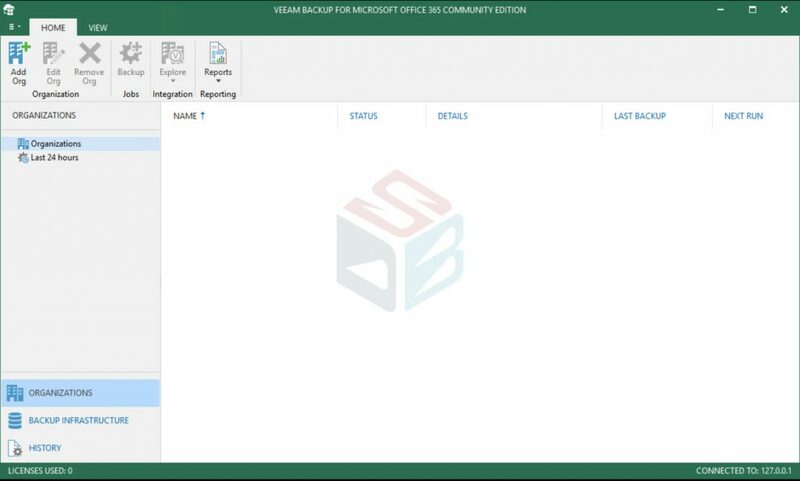 With the new Veeam Backup for Office 365 v3, there’s a great jump to protect Microsoft’s solutions. 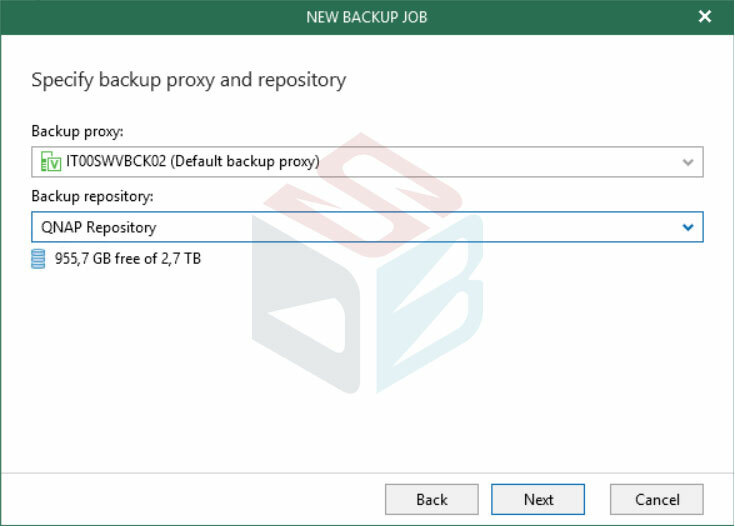 Thanks to new improvements, admins and Service Provider as well, can provide backup and restore for any kind of users.